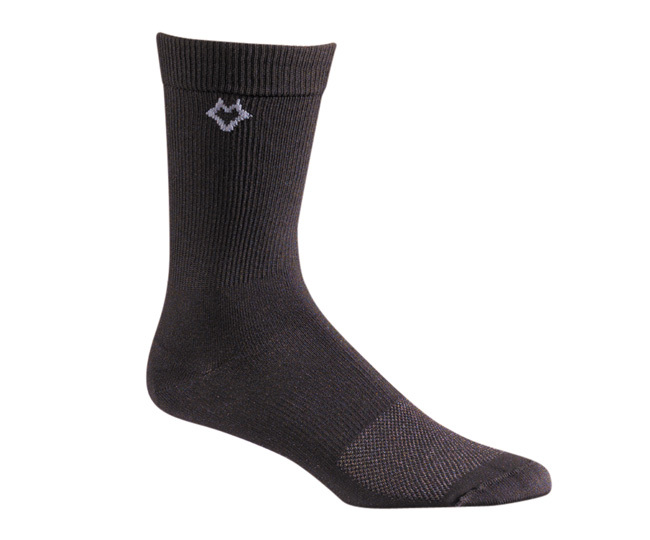 WOMEN'S X-STATIC CASUAL SOCKS- Do you hate it when your socks get damp making your feet cold and smelly? You need X-Static! 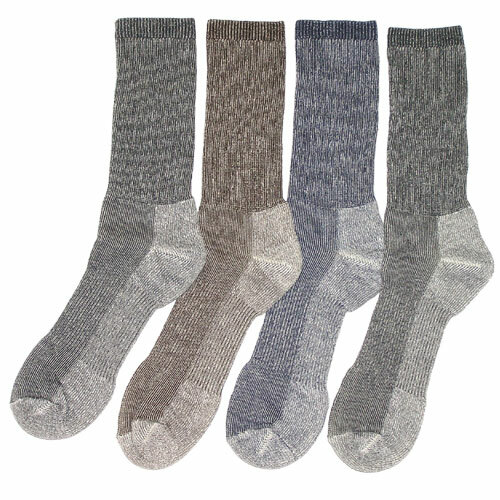 X-static casual socks utilize silver fiber technology to eliminate smelly foot odor. The polypropylene wicks the sweat from your skin keeping your feet dry. Polypro dries extremely fast. These casual socks can make a difference in your day. This rich polypropylene nylon fabric is durable, stretchy, dry, extra warm and extremely comfortable. These socks are perfect for diabetics as they promote foot health.